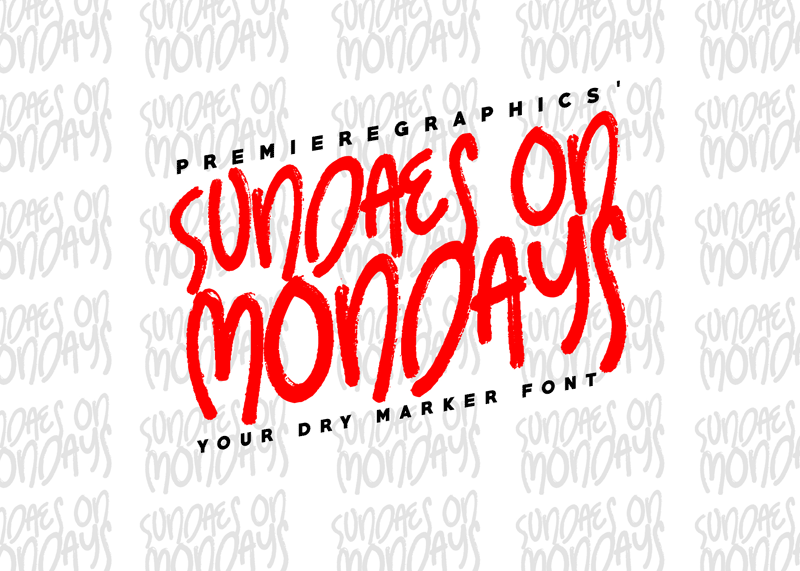 Take a break with those cursive fonts and enjoy this Sundaes on Mondays font! Let your graphic design standout with this rough, literally playful and readable typeface. Try out this new trend of dry markers and level up your photographs, blogs, videos, magazines, brochures and many more! 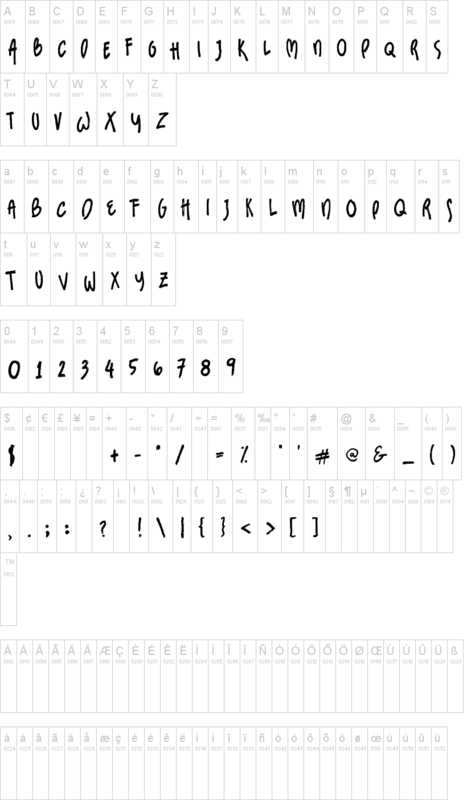 The uppercase and lowercase letters are made to complement each other. You can mix every letter until you get the design you desire.